The 35-year-old is a free agent after leaving Turkish side Besiktas in December and had been linked with a return to Portugal at FC Porto. 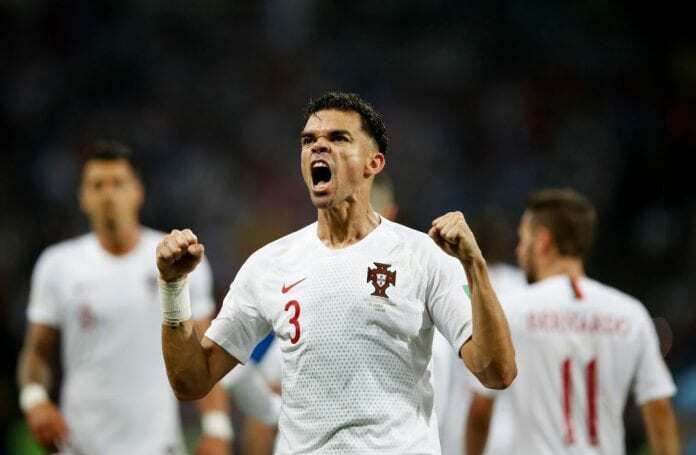 But L’Equipe reports that Pepe will instead join Monaco, despite a late attempt by Arsenal to hijack the deal. Unai Emery’s side are on the lookout for defensive reinforcements in this month’s transfer window with Rob Holding sidelined for the rest of the season. Out-of-favour Juventus defender Medhi Benatia is allegedly being lined up in a trade deal involving Aaron Ramsey for Arsenal. 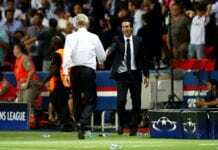 Meanwhile, Monaco are expected to sign Chelsea and former Arsenal midfielder Cesc Fabregas shortly as new manager Thierry Henry attempts to steer the club clear of the relegation zone in Ligue 1.